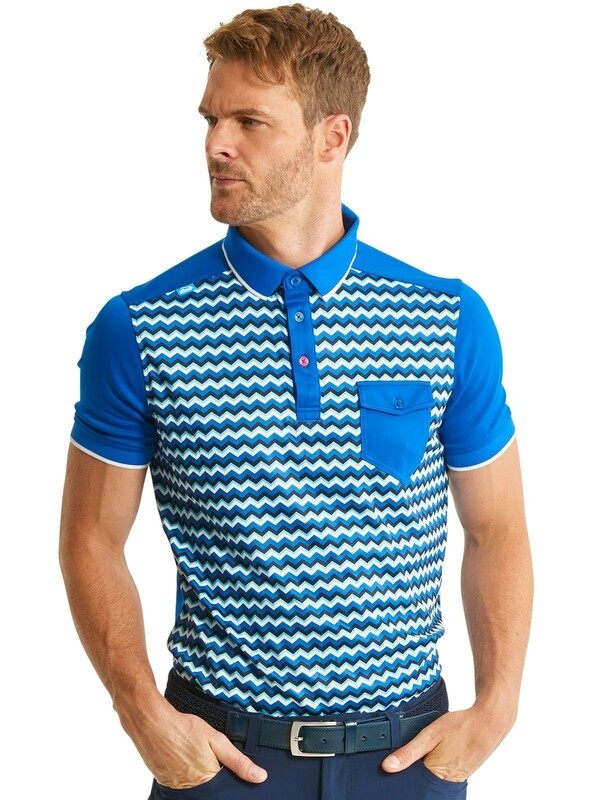 Bunker Mentality have made a name for themselves for being stylish, bold and daring with the use of colour in their golf clothing. When added to the use of the latest technology in fabric design then you have a product that is as good as it can be. Style and performance are the watchwords for this company. Advancements in technology have allowed Bunker Mentality to produce fabrics that are highly breathable, have moisture wicking properties, are able to stretch to give unrestricted mobility, are wind and showerproof, are lightweight and have 3 layer bonded construction. 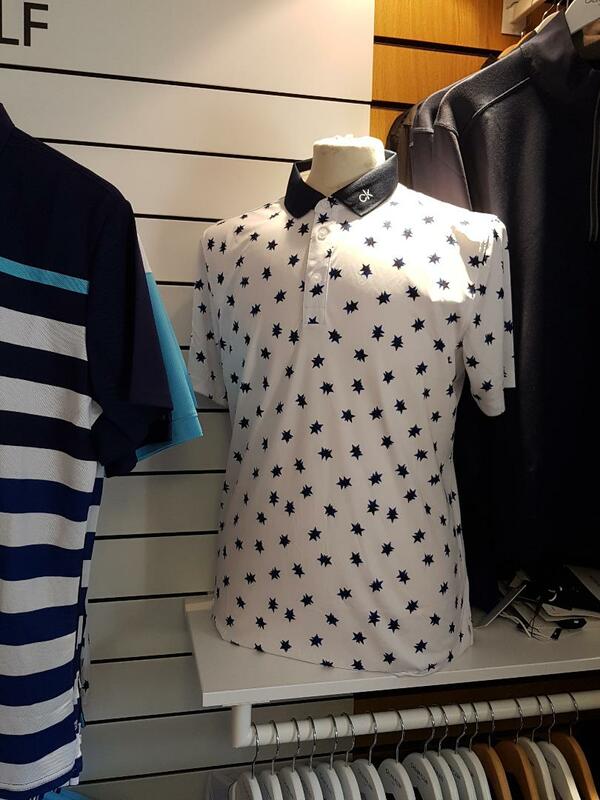 There is a large choice of Jackets, mid layers, jumpers, gilets, polo shirts and accessories in the new Spring/Summer range with some or all of these characteristics featuring within the range. 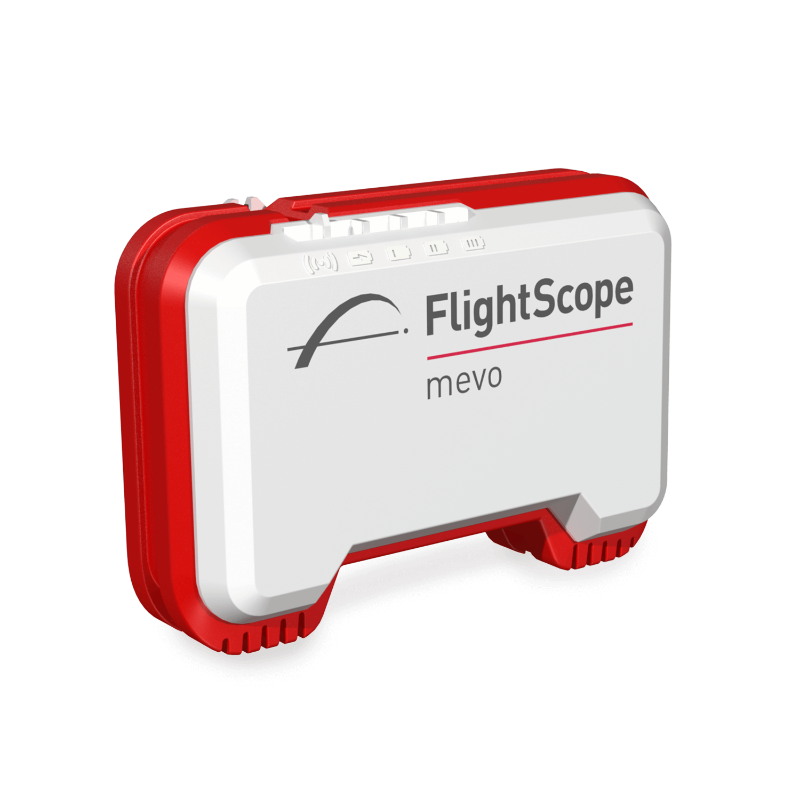 To help find you the correct club, know your yardages or help with a swing issue, we have invested in the new Flightscope Mevo launch monitor. We have always tried to be thorough when trying to find the best options for our customers, with the information the Mevo can give us, it only enhances the conclusions we come to to give you the best chance to improve and enjoy your golf. 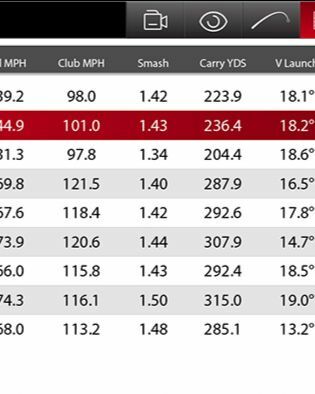 Why not start the season by finding out how far you actually hit your clubs. 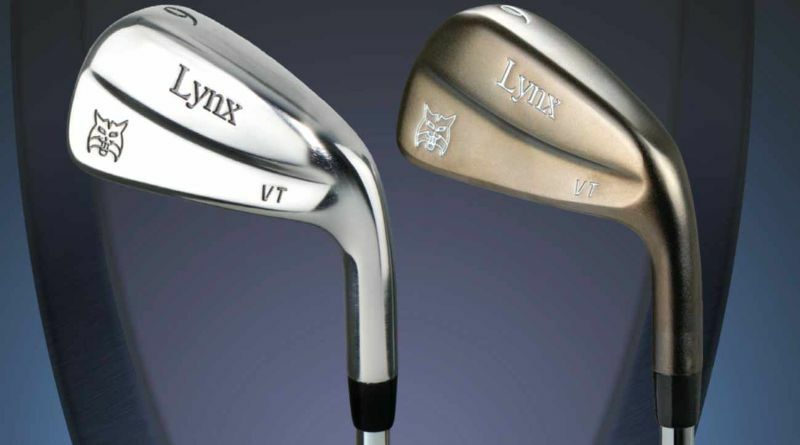 So many golfers 'think' they hit their clubs a certain distance, but in reality the truth is completely different, hands up if your 7 iron goes 150 yards!! Studies have found that the average male amateur hits their 7 iron 133 yards! There must be lots of golfers in front bunkers! During April we will be offering a gapping session for only £25.00, call in the shop to have a chat or book. Numbers are £10 each and account money can be used. This year's Spring/Summer Calvin Klein collection is now in store. 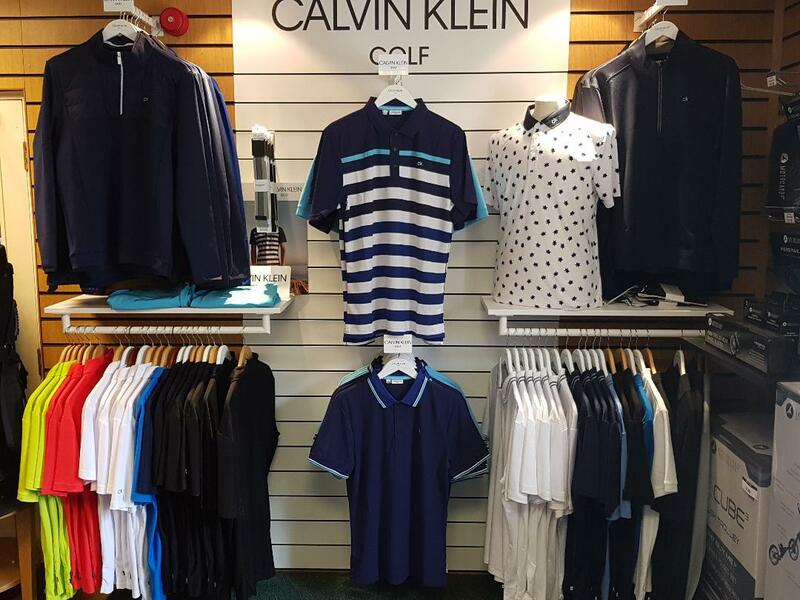 The Calvin Klein range is great for both on and off course wear. Call in and see the range.